Have you ever unplugged a clogged drain and immediately regretted it? If so, this is the post for you. 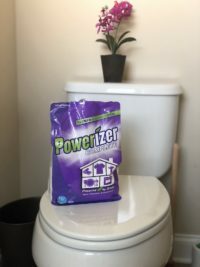 When it comes to experienced plumbers, they have pretty much seen it all when dealing with clogged drains – from pasta and kid’s toys to house keys, cotton balls, and everything in between. 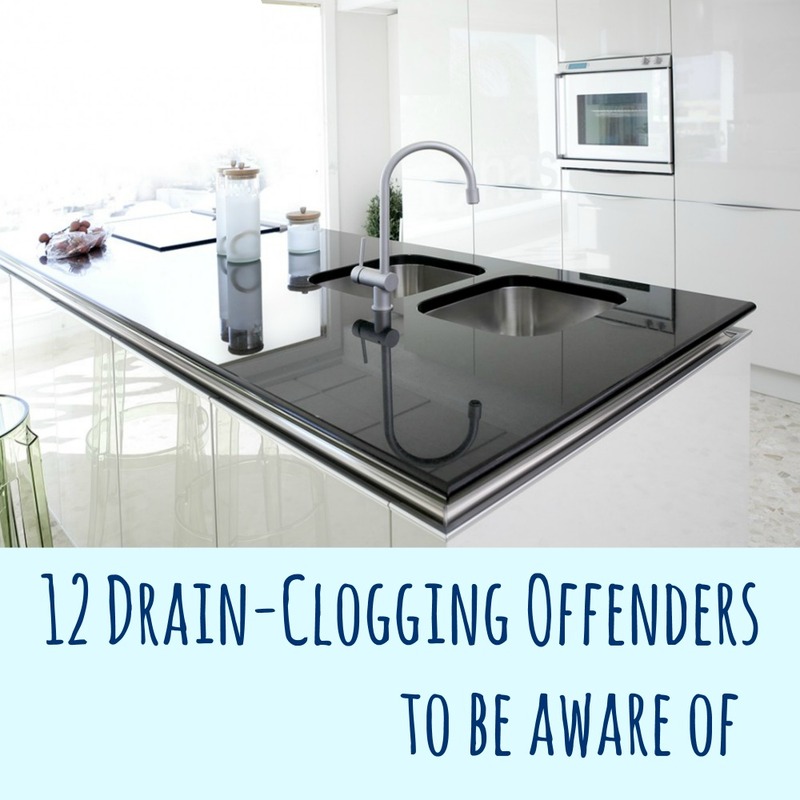 That’s why we have come up a list of some of the worst drain-clogging offenders that we have seen over time so that you can take measures to prevent your drains getting clogged. Baby wipes and a host of other baby products that really aren’t as disposable as you may believe. Grease from all sorts of food that gets poured down the drain and congeals into a gooey blob. Cotton balls, cotton swabs, and even cigarette filters. Kitchen food scraps, particularly items like pasta noodles that expand once they enter the pipe system. Cardboard and plastic for a wide variety of personal hygiene products. Vegetable peels that people put down the kitchen drain. Bath salts. Have you ever experienced a draining issue in a bath tub? Bath salts could well be the culprits since they do not dissolve as completely as they really should. Children’s toys are one of the most common culprits of clogged drains, particularly in toilet and bath tub drains. Commercial plumbers in Brisbane or in your local area can help you unclog your drains. Multi-ply and high-grade toilet paper. While cute puppies and kittens make you smile when using toilet paper, that way-too-many-ply toilet paper only serves to clog your drains. Coffee grinds. Believe it or not, coffee grinds tend to quickly block up your pipes. 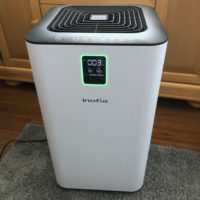 They create major blockages and they can lead to a build-up of small particulate matter that creates further blockages. How Can You Avoid Your Drains Getting Clogged? Avoiding costly, and annoying, drain clogs is easier than you may realize. Be sure to carefully monitor what you put down your drains and do remember that even the smallest of particles can allow other debris to collect and create clogs – especially grease. Rather than putting offending products such as grease and coffee grinds down the drain, stick them in a box or bag and throw them in the trash. To avoid hair clogging your drains, you could install another filter to capture the hair. Other than avoiding the offenders mentioned above, you may like to consider a once-a-month drain cleaning. All you have to do is put a cup of vinegar down the drain, leave it for about half an hour, and then chase it with a cup of boiling water. Cleaner vinegar is incredibly strong and it can successfully flush out your pipes and drain. If your clogged drain seems like it is beyond repair, call in the professionals! I make sure to really watch the kitchen sink and make sure not to put stuff down it that can clog it, because it is expensive to have a plumber come and clean out the drain. We never put grease down the drain!